It's true, I haven't been posting as much as I like, but have mercy as I try to accomplish all of my winter sewing in a few days time. Even though my schedule says "vacation" my to-do list often feels like more work than a day at the library. 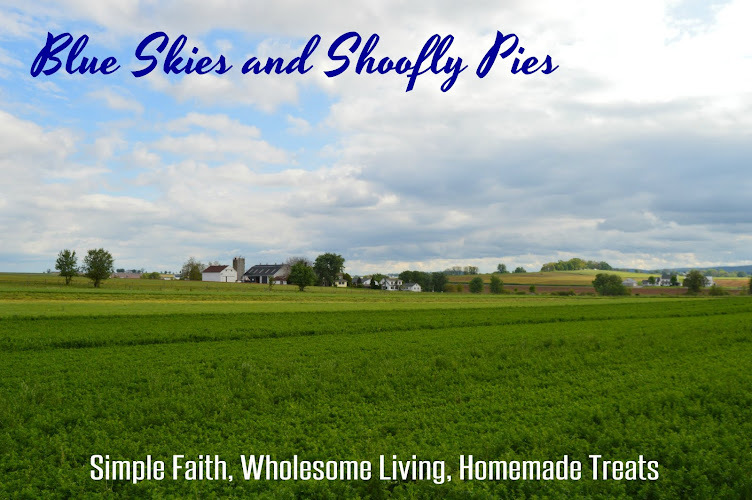 And of course, life still goes on, the laundry never ceases, meals need to be made, etc. Today I spent an unreasonable amount of time trying to insert an "invisible zipper" which was highly visible by the time I was done with it. It was likely such a disaster as I have no practice in sewing zippers, and always omit them from patterns that call for them. It goes back to my childhood and how much I detested that feeling of a zipper going up the back of my dress- so confining! It gives me the shivers to just recall it. Zippers are good for some things, but they're not good for me. On my first full day home I tore out our spent tomato vines and long dead sunflowers. So many flowers are still thriving in the garden, although we've long stopped watering. The temperature has been growing colder with each day, and I've thoroughly enjoyed the evenings under a warm blanket with a good book. 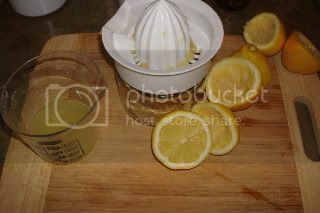 First I made my lemon juice. Room temperature lemons offer more juice. Next, I grated my lemon zest. In a double boiler (or a stainless steel bowl placed over a saucepan of simmering water) whisk together the eggs, sugar, and lemon juice. Cook, and stir until thickened. Immediately remove from heat and put through a strainer to remove lumps. I placed the strainer over another small pot, and pushed the curd through the strainer with a spatula. 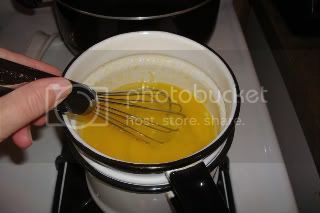 Next, whisk the small pieces of butter into the mixture until they have melted. Finally, add the lemon zest and let cool. Makes 1 and 1/2 cups. It's best to put it in containers right away and place in the fridge. It can also be frozen. It's best to eat it, too. 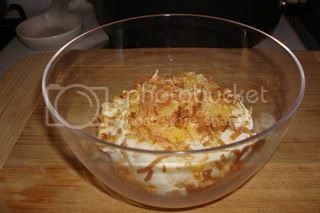 How about on top of vanilla yogurt and top with toasted coconut? Works for me. Do you all ever get tired of seeing my kitchen counter? Just wondering. I do! Do you sit on your tuffet when you eat your curd?? Just wondering. I know just what you mean about vacations sometimes being a lot of WORK! It's a good feeling though doing the things that've been put off, so I do like that. Do you know how much of a difference there'd be using salted as opposed to unsalted butter in a recipe? I always buy the salted and then wonder if I can use it or not in an "unsalted" recipe? Uh yeah, zippers are a big pain and I'm not real thrilled with buttonholes either but I can at least semi do them. I made lemon curd this year too. I love it, the bought stuff just doesn't come close. It is stunning in a Pavlova (meringue case) mixed with cream or thick natural yogurt. I've made it with both salted and unsalted butter, works either way. i just put in my 1st buttonhole this week! i have done a couple of zippers, but they did not terrify me the way the buttonhole did! my machine is an old one, so no automatic buttonholey thing. tho, i must say, i did about 10 practice ones before i attempted the real thing. There's nothin' zippy about putting in a zipper as far as I am concerned!!! 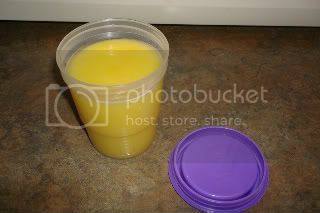 My hubby would enjoy the lemon curd and I may have to make him some. Nice to know I am not the only one who is not a master at putting in zippers! My dresses have to either be slip on or a button at the top in back. No zippers please! This week the big brain strain is trying to figure out the size and placement of pleats while i try to learn to make my own kapps. i am beginning to think i will only be more gray haired! LOL! Blessings.